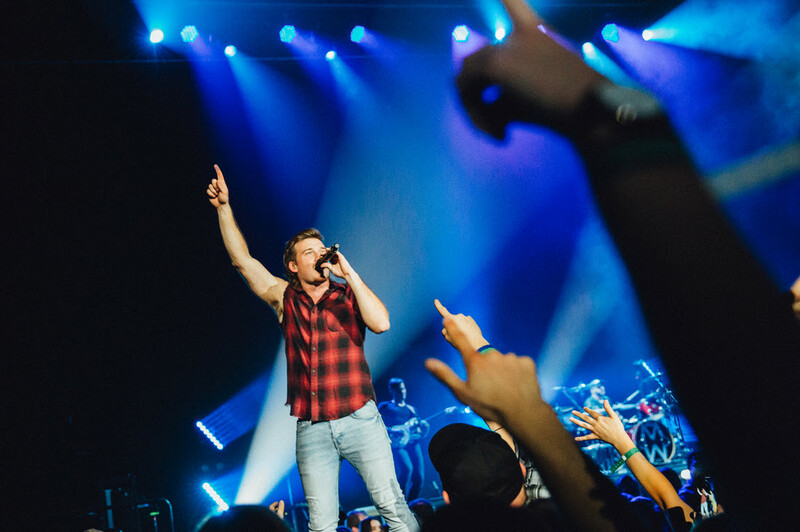 NASHVILLE, TENN. (October 8, 2018) – Big Loud Records’ rising star MORGAN WALLEN brought his undeniable energy to Jake Owen’s LIFE’S WHATCHA MAKE IT TOUR this weekend, kicking off a whirlwind month supporting the Country hit-maker. “Whiskey Glasses” is creating a buzz with tens of millions of streams across multiple platforms. 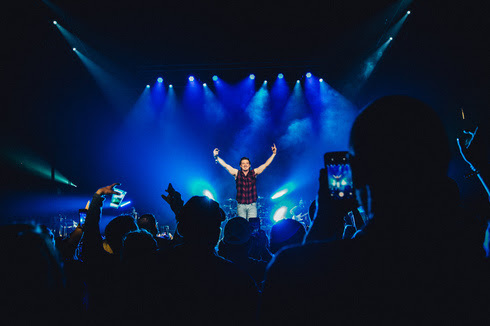 Originally premiering on CMT Hot 20 Countdown, the track’s entertaining music video is out now, inviting viewers to follow along as Wallen bounces back from a broken heart. This week the Sneedville, Tennessee native heads back east for a headline performance at Ole Smoky Distillery in Pigeon Forge, TN (10/10). 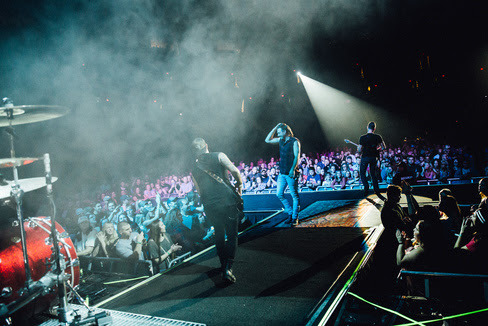 He’ll continue to amp up fans, rejoining Owen in Salem, VA (10/11) and Columbus, OH (10/12).